iMessage work only on Apple platform. It was created by Apple to compete with other messaging services and making sure that they don’t invade their platform. Most of the apple apps are exclusive to its platform and iMessage is no exception. Apple iMessage works only on iOS or Apple MacBooks and there is no official way to use it on your Windows computer. If you are having a windows computer then you can’t use iMessage on it which creates a problem for many people. Although Apple knows about this problem still they don’t provide any official method to use iMessage on Windows. If you are currently using iPhone or iPad and is addicted to iMessage but can’t use it on your windows then this article will help you. These methods are just little tweaks through which we can use iMessage on our windows PC without any worries. 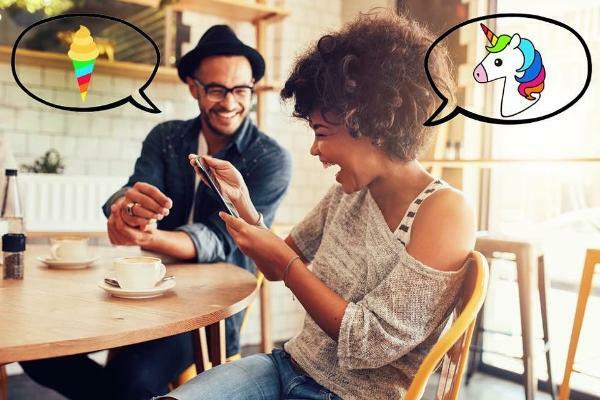 iMessage was launched by Apple to compete with other text messaging services like Whatsapp and BBM. They want to make sure that other text messaging services doesn’t invade their platform. Thus, they created a messaging service which was supported on Apple Devices only. iMessage is completely free for Apple users and you don’t have to buy anything. It has many other features also. You can use it to not only text, but you can share media like photos and videos also. You can also use it to send a message from your iOS device to your mac. These unique features are the reason why most of the window users want to use iMessage. You can’t use it directly on your windows as Apple doesn’t provide this option to Window users. But, still, there are some tweaks you can use to get iMessage on your window. If you already own a Mac then you can directly use iMessage on it without any worries. Same goes for other Apple devices like iPhone or iPad. You can directly iMessage on them and connect all your other Apple devices with it. But, if you own only iPhone and want to use iMessage on your Windows PC then there is no direct way to do it. Even if you are just a windows user and want to try iMessage then you are stuck. Apple doesn’t provide access to any other operating system or platform. Still, there are some tweaks and method through which you can achieve this. Of course, these methods are not provided by Apple but they can’t stop you from using this. All of these methods are legal and you don’t have to worry while using any of them. We have found three methods to do this task. All of these three methods have their own merits and demerits. You can go through the list and find the perfect method for you. Make sure you follow the steps carefully, if you miss any of the steps then iMessage won’t work on your PC. Google Chrome is an open source browser by Google. You may think that how can you use iMessage on Google Chrome as it is an application that too which is made by Apple. Apple and Google are rivals and there is no way that Apple will allow Google to use iMessage directly on their browser. But, Google Chrome is open source software. A lot of the developers contribute to it by making their own extensions or plug-ins. There is not direct iMessage extension but there’s a tweak through which you can use iMessage on your Chrome browser. There is an extension in Google chrome known as Chrome Remote Desktop. It is used to control another computer using your browser. Through this method, you can control your mac which has iMessage from your windows computer. You must own a windows computer and mac to use this method. Also, make sure you have installed iMessage on your Mac otherwise this method will not work. Follow below steps to use iMessage on your computer using Chrome browser. 1. Open your Mac and computer and install Chrome browser in both of them. 2. You can download Chrome Browser from chrome official website. 3. Now go to Extensions and search for Chrome Remote Desktop extension. 4. Download Chrome Remote Desktop in both your mac and windows computer. 5. In Mac, you need to download Chrome Remote Desktop Host also. 6. After downloading it, find it in the downloads folder and run it. This will make sure that your Mac and computer can be connected. 7. You may need to input your Mac username and password during install. 8. After installing, run Chrome Remote Desktop on both your pc and Mac. You will get a 12 digit code from your Mac. 9. Open Chrome Remote Desktop on your computer. Input the 12 digits which you have generated in Mac. 10. Now your computer and Mac will be connected. You can open iMessage using your computer now and use it on your computer. Chrome Remote Desktop is a very famous way to connect to other computers. You can use this method to connect to your Mac from any location in the world. You can also access it using any computer in the world. If you are having a Mac already, then this method is best for you. This method is for those users who are having an iPhone. This is different from the previous method as you need to own an iPhone instead of Mac. 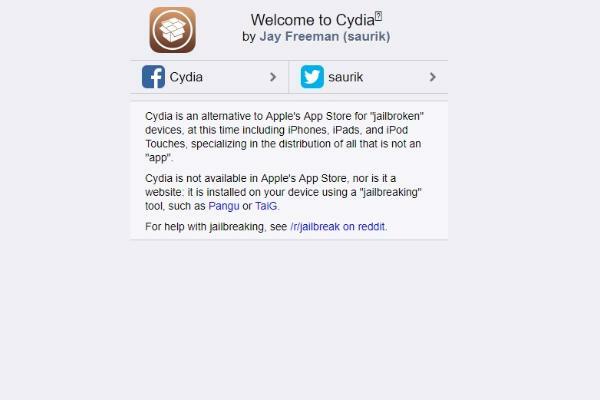 Cydia is special software for jailbroken iPhones. For this method, you must have a jailbroken iPhone. This method is not for everyone as most of the people don’t want to jailbreak their iPhone. If you jailbreak your iPhone then your warranty will get void, also your iPhone will be vulnerable. But, if you are an advanced user and have already jailbroken your iPhone then you can try this method. All you need to do is download Cydia on your computer. After downloading Cydia on your computer you can connect your Windows PC with your iPhone. After that, you can control your iPhone from your windows PC. However, if you are scared to jailbreak your iPhone then you can avoid this method. You can either try Chrome Remote Desktop or emulator to use iMessage on windows. Google Remote Desktop and Cydia are for those users who either own an iPhone or a Mac. If you don’t own of the Apple devices and want to still use iMessage on Windows then you should try an emulator. Emulators are used to framework other operating systems. Emulators can emulate different operating system and you can use different operating systems at the same time. Emulators are developed by the open source community most of the time thus they are free to use. Using emulators you can play console games on your computer by installing a console operating system on your computer. Compared to Cydia and Google Remote Desktop you don’t need to do too much authentication here. You can just download an emulator and run it on your window computer. Like Android and console, Apple emulators are also available in the market. You can use them to run iOS on your windows. After that, you can access all the iOS exclusive apps. One of the most famous Apple emulators is iPadian. You can use iPadian to run iMessage on your windows computer. You can follow below steps to use iPadian on your computer. 1. 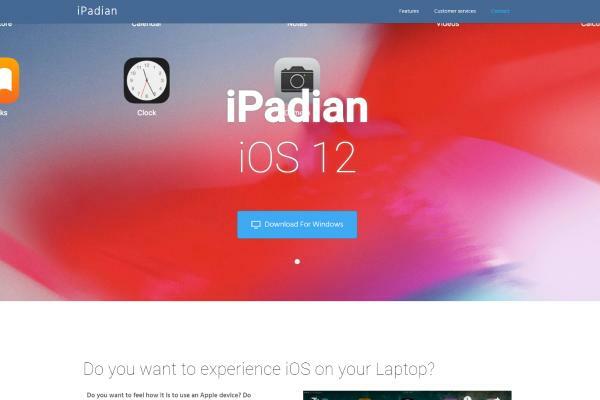 Visit ipadian2.com and download it from there. 2. Once you have downloaded it, open the installer and wait for it to install. 3. Now run the emulator on your computer. 4. You will see the iOS interface now. Find the search bar and search for “iMessage” in it. 5. Now click on install and iMessage will start downloading on your computer. 6. After it has installed, run it on your emulator. Now you can create a new account or use your old account on iMessage. Now you can easily run iMessage on your Windows PC. Compared to the other two methods, using emulator is the easiest one. You don’t need to authenticate anything and also don’t need to own any other separate device for this. The only requirement is a good windows PC. As you will be running another operating system on top of windows. You need a good windows PC otherwise emulator won’t run. Also, your computer will become a little bit slower compared to before as emulator can take a lot of RAM and processor. These were some methods which you can use to run iMessage on windows. 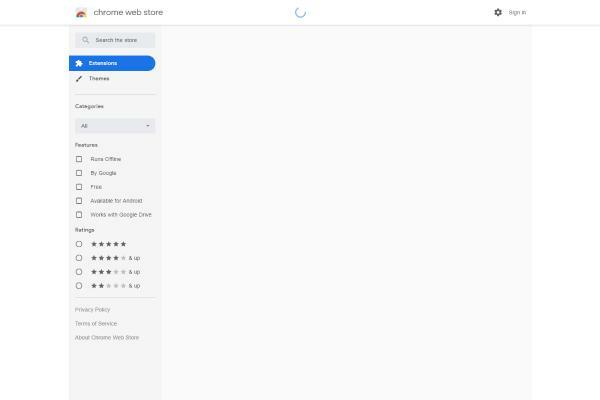 You can try Chrome Remote Desktop if you already own a Mac. You can go for Cydia if you have an iPhone. You can go for the emulator if you only own a windows PC. All three methods have their own merits and demerits. Chrome Remote Desktop and emulator is safer compared to jailbreaking your iPhone. You can also these methods to run any iOS app on your Windows PC. Thoughts on "Ways to Use iMessage on Windows 2019"